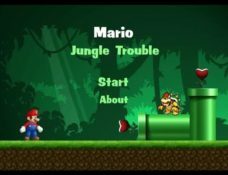 Super Mario Flash » Mario Game Play - Best Super Mario Games! 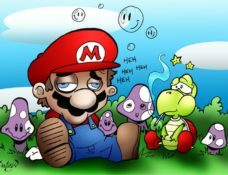 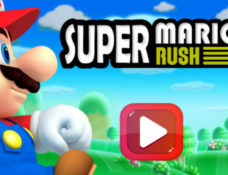 Help Mario and Luigi in the quest to save the Mushroom Kingdom! 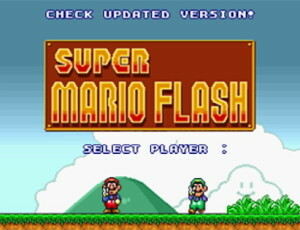 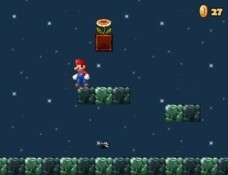 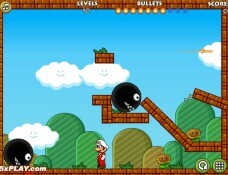 Super Mario Flash is a great game that mirrors Super Mario Bros. 3 with its overworld style maps and awesome gameplay. 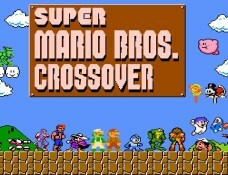 Processed 106 database queries for 0.375 seconds.